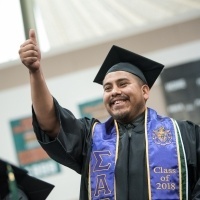 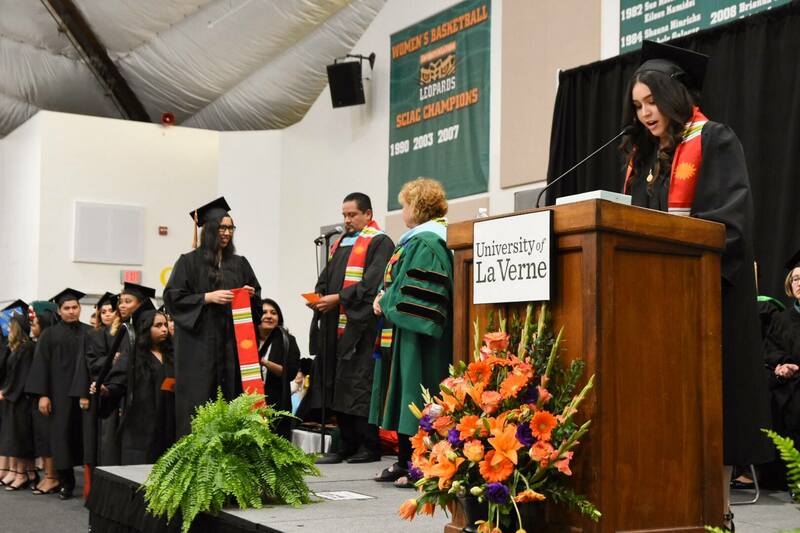 The annual event recognized students’ achievements within their familial and cultural contexts. 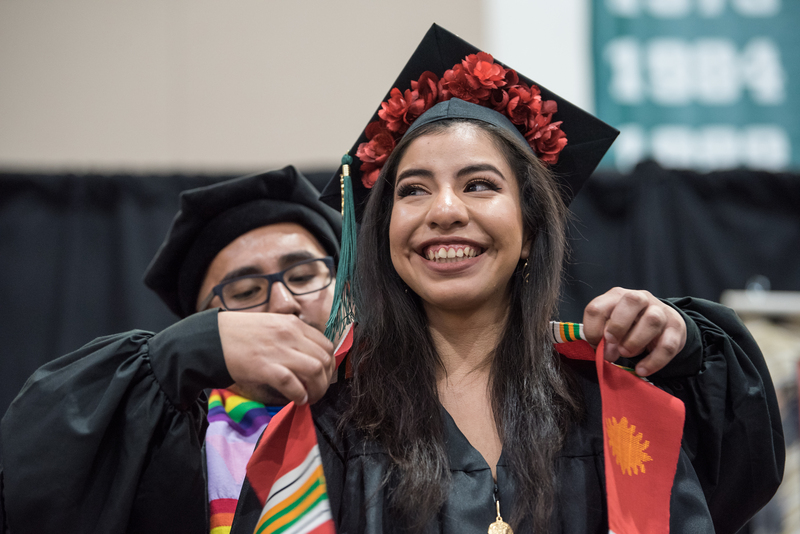 During the celebration, students wore a sash of their choice representing their cultural background. 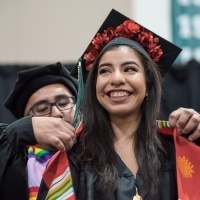 Participants also expressed their gratitude to family and friends with short statements read from stage in their native language. 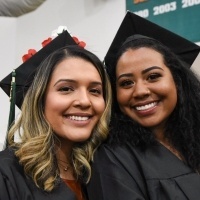 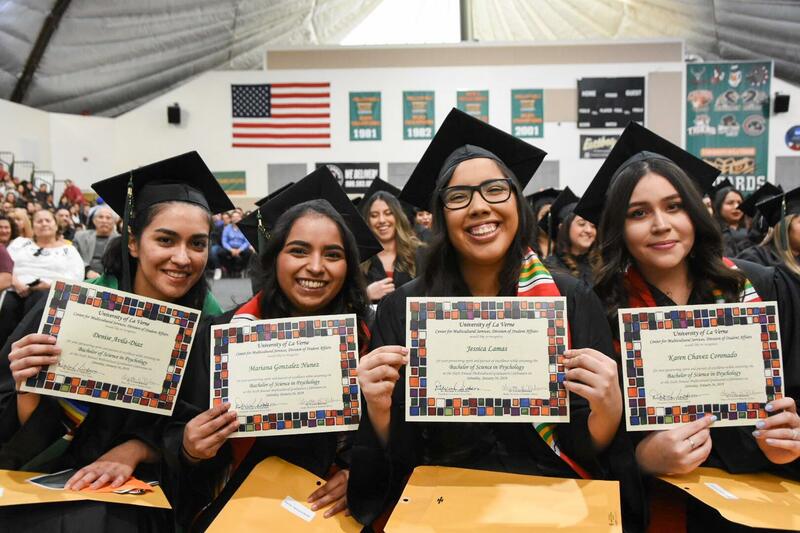 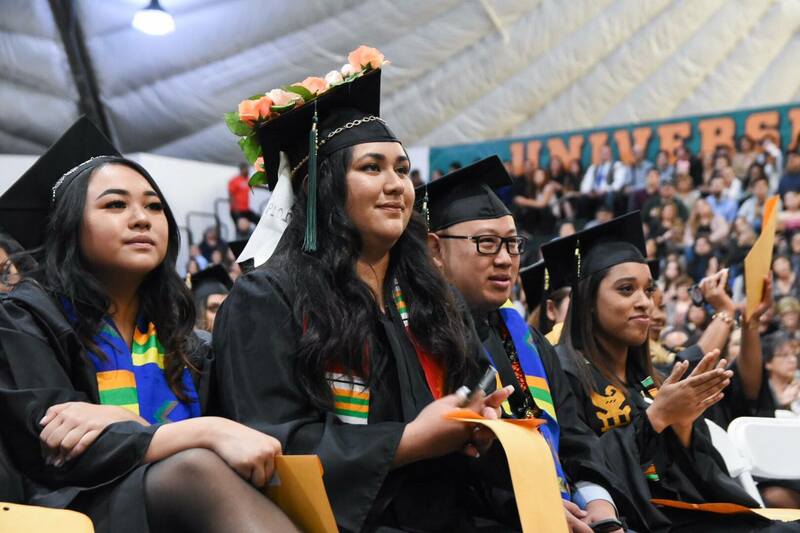 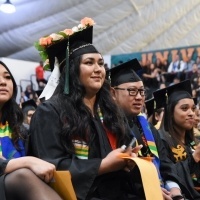 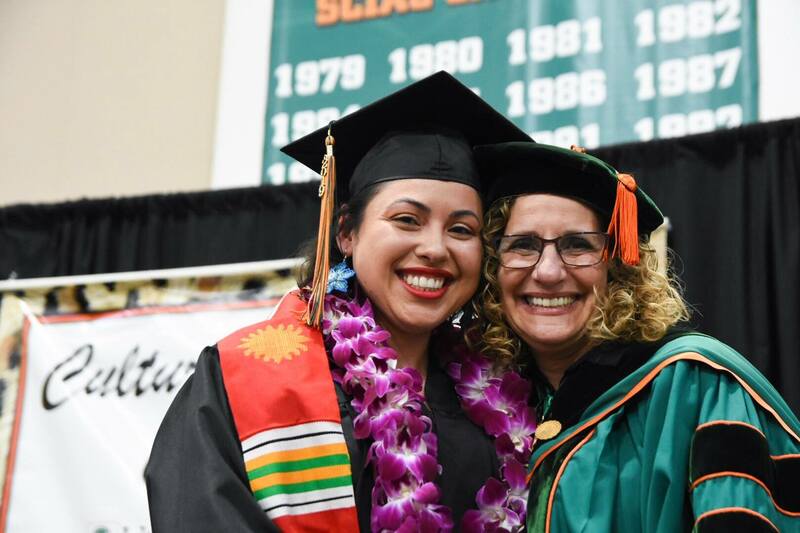 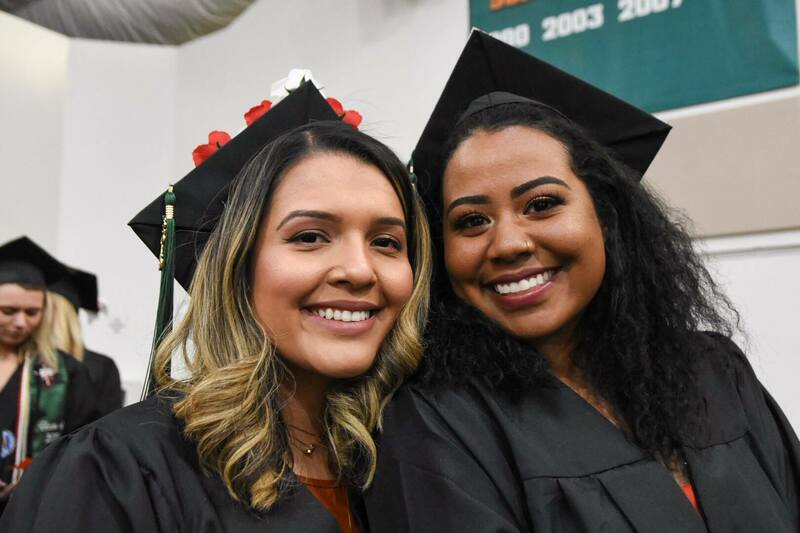 “I could not be more grateful to my parents, family, and friends for their support during my years in college,” said Joyce Ayala, who will receive her bachelor of arts in political science during university-wide commencement ceremonies on Feb. 1. 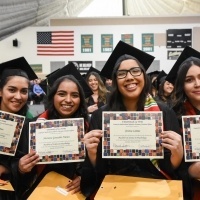 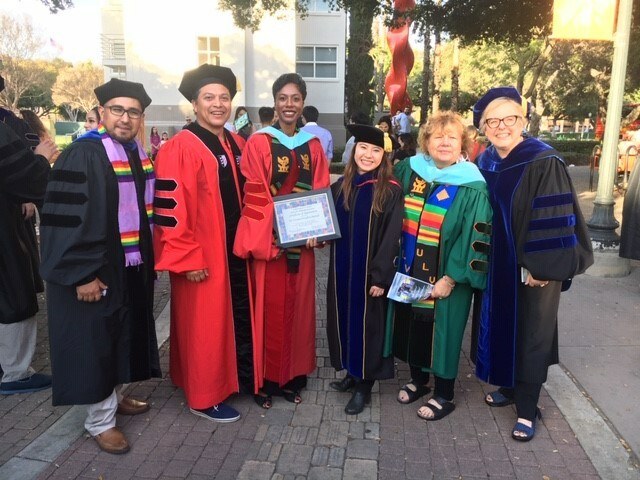 Ayala was inspired to participate in the Multicultural Graduation after speaking to Dr. Daniel Loera, director of multicultural affairs. 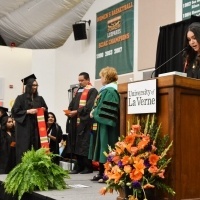 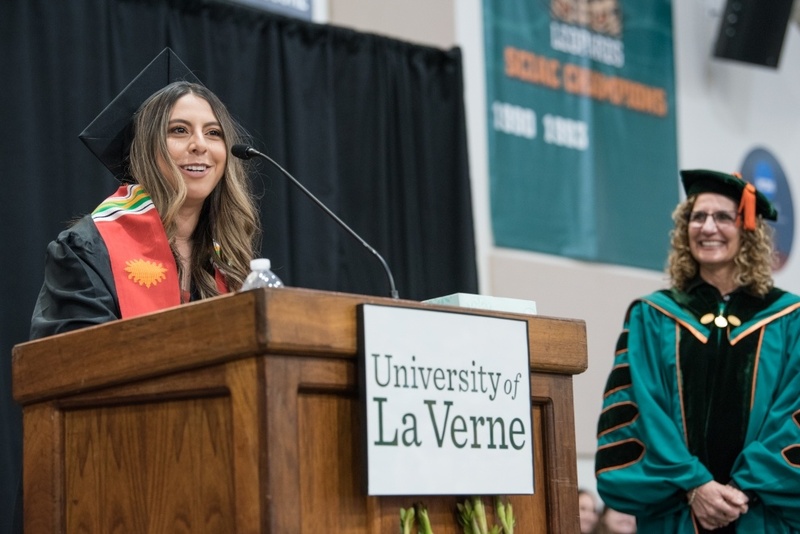 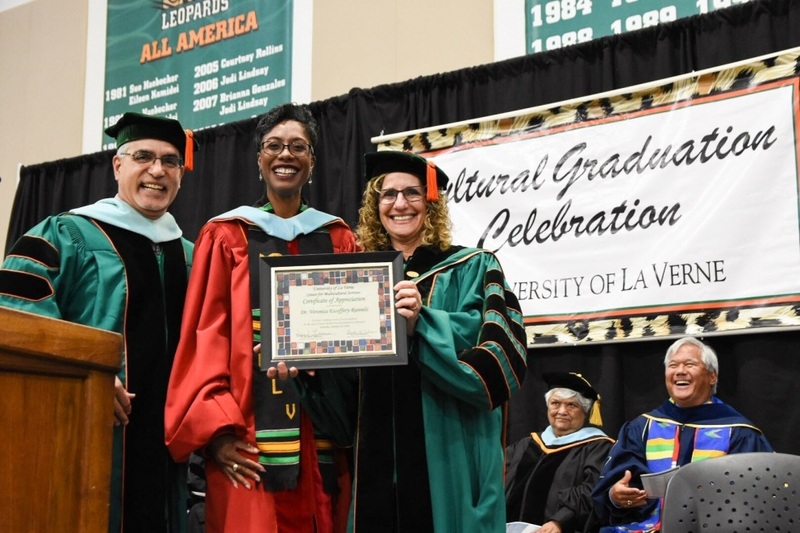 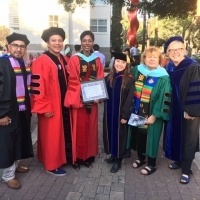 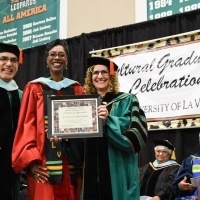 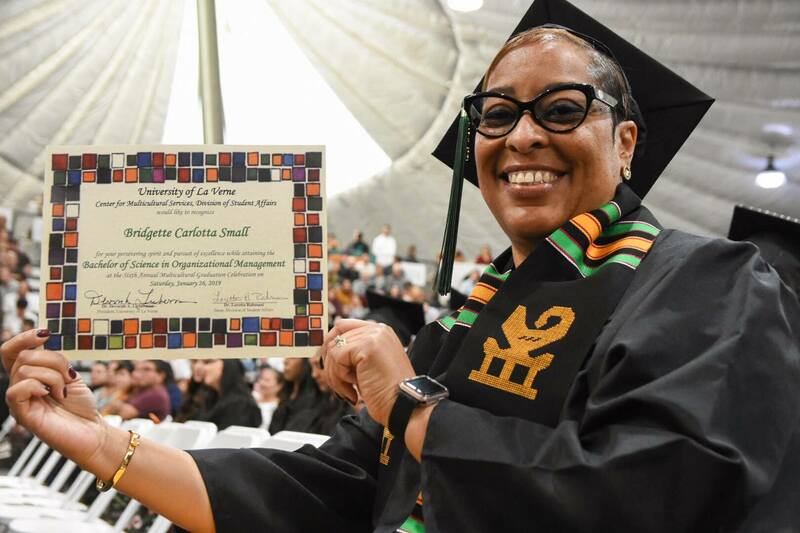 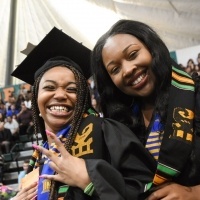 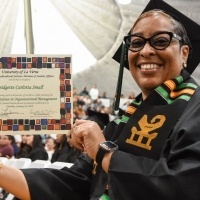 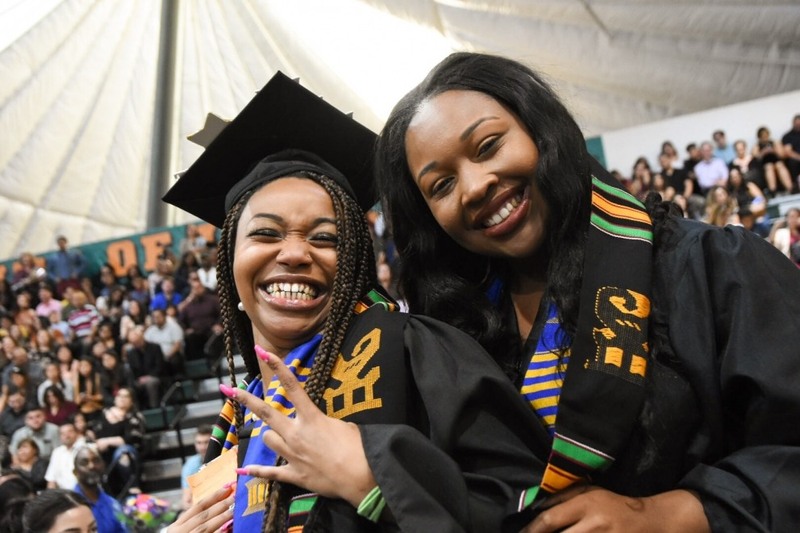 During the ceremony, Dr. Veronica Escoffery-Runnels, associate professor and director of educational counseling and school psychology program at LaFetra College of Education, addressed the graduates on the importance of acknowledging one another’s humanity. 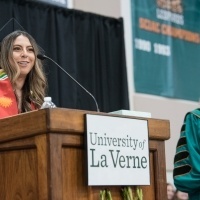 She emphasized the value in everyone’s ability to make a difference in the world whether big or small. 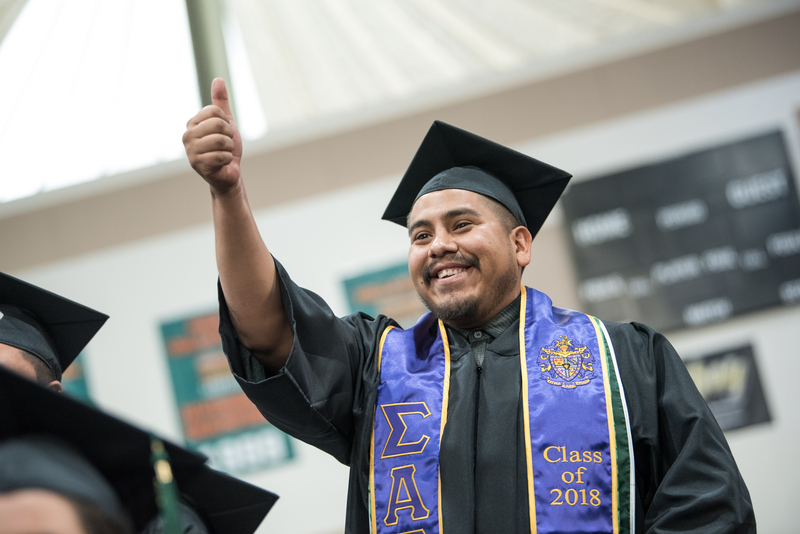 Following the celebration, graduates and their loved gathered for a dessert reception.